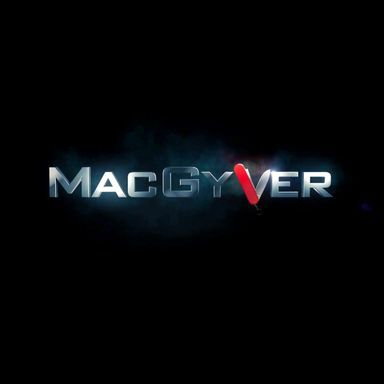 X-Men: Apocalypse star Lucas Till has signed on to play Angus McGyver in CBS' McGyver reboot, with Joshua Boone also joining the cast. X-Men: Apocalypse: Lucas Till Will Return as Havok! Director Bryan Singer reveals on Twitter that Lucas Till will return as Havok in the highly-anticipated X-Men: Apocalypse. Production begins in Las Vegas this week on this drama about four teenagers who accidentally murder a young boy while hunting. Lucas Till returns for Bryan Singer's franchise sequel, with the director pulling a quote from President John F. Kennedy to make the announcement. The FP director Jason Trost takes on the superhero genre with this latest release from Image Entertainment. Oliver Blackburn's psychological thriller centers on a female college student who falls victim to the violence a gang of outcasts. David Hayter is writing and directing this horror-thriller about a man who goes on the run after transforming into a werewolf. Liam Hemsworth, Harrison Ford, and Gary Oldman will star in this corporate espionage thriller from director Robert Luketic. We also have five international character posters featuring James McAvoy, Nicholas Hoult, January Jones, Lucas Till, and Zoe Kravitz. 17 new images and a new TV spot reveal Marvel's most powerful mutants in Matthew Vaughn's upcoming summer adventure. X-Men: First Class Character Trailers with Banshee, Beast, and Havok! Three of Professor Xavier's main mutants get the spotlight in Matthew Vaughn's upcoming Marvel prequel. Matthew Vaughn directs a team of young mutants, including James McAvoy as Professor Xavier and Michael Fassbender as Magneto in this prequel. Director Jonathan Liebesman and stars Aaron Eckhart, Michelle Rodriguez, Ne-Yo, Ramon Rodriguez and the rest of the cast discuss this high-powered alien-invasion adventure on the set. The mighty mutant sets things ablaze in Matthew Vaughn's upcoming Marvel prequel. The actor will play Alexander Summers, the younger brother of the X-Men's Cyclops.